Fatima is the reigning queen of soul at Eglo, the label headed by Sam Shepherd, AKA Floating Points. 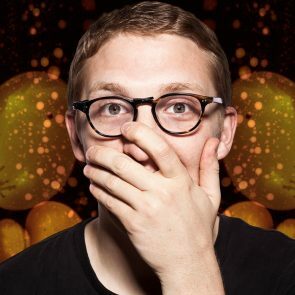 After moving to London from Stockholm, the Swedish singer and 2008 Red Bull Music Academy alum began frequenting open mic nights, which eventually led to crossing paths with Shepherd and his label co-founder, Alexander Nut. Between 2010 and 2013, she released five critically lauded EPs through Eglo, culminating in 2014’s Yellow Memories, her honeyed, “all-soul” debut full-length. 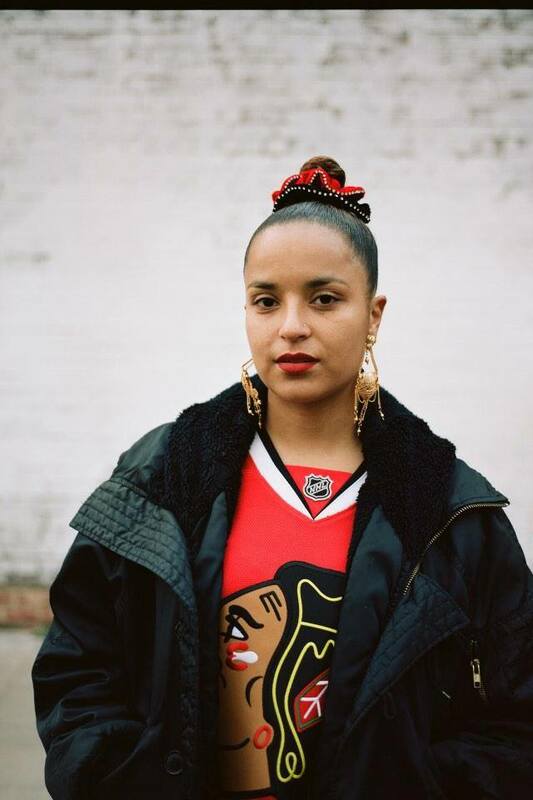 Fatima has also fronted Floating Points’ 16-piece ensemble and worked with an impressive cast of artists and producers, including Theo Parrish, Shafiq Husayn, Dam Funk, Scratcha DVA, Dorian Concept, Funkineven, Ras G, VeebeO and Teebs.